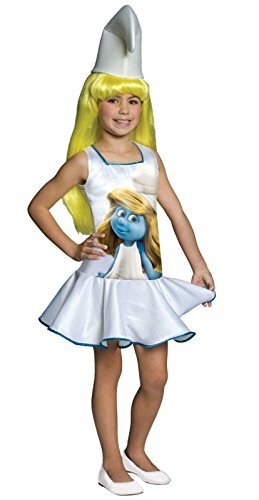 The Smurfs Movie Romper Costume, Smurf, Toddler SizeView DetailsThese adorable Smurf costumes will be the hit of the party, and your entire family can dress as a Smurf! 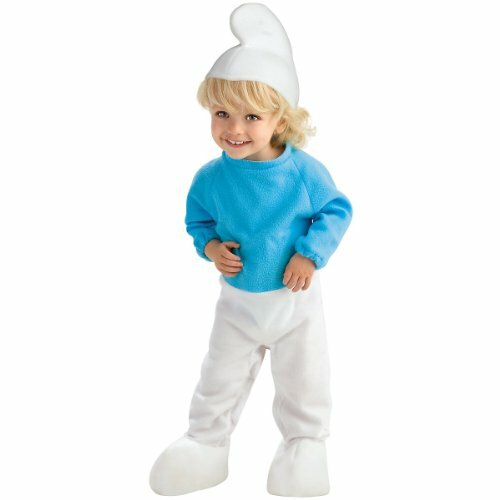 Kids and adults alike will enjoy dressing as their favorite Smurf for Halloween or other costume events. 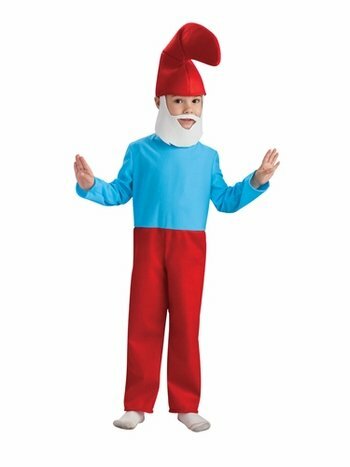 Smurfs are little blue gnomes who live in mushroom shaped houses in the woods. 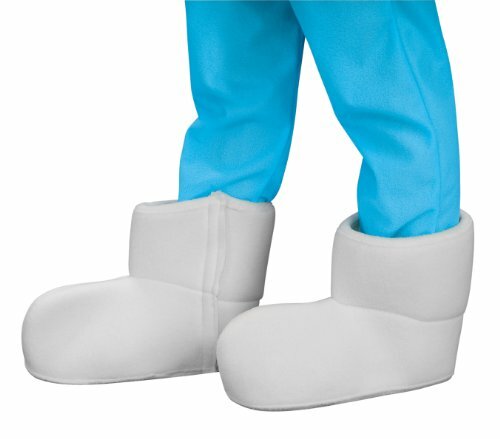 There are over 100 characters in the cartoon series, each has a name that describes his or her characteristics, such as Papa Smurf, Jokey Smurf, and so on. 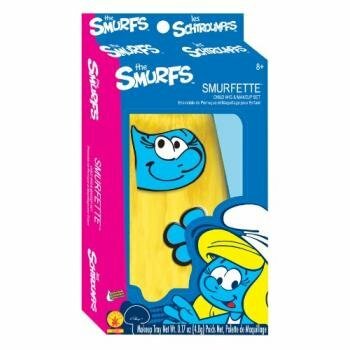 The Smurfs have been loved by a couple of generations of kids now and their popularity just doesn’t seem to fade. 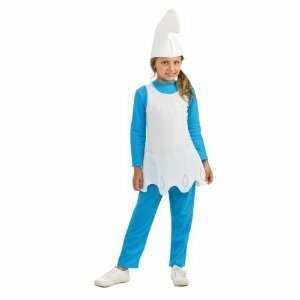 They are funny, cute and tons of fun ~ and so are Smurfs Halloween costumes! 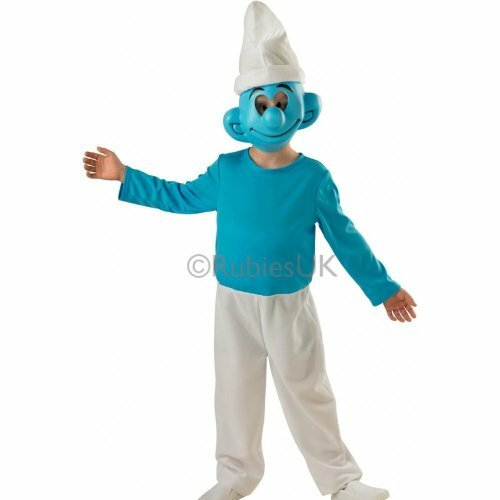 Get your Smurf costume today at great prices! 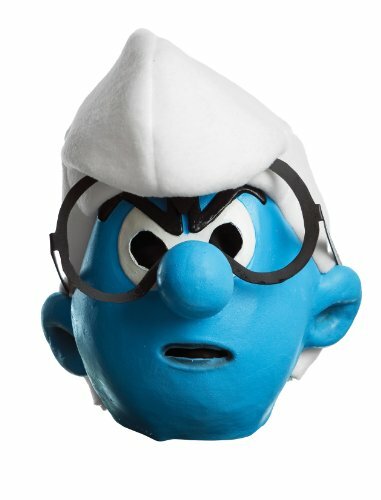 Simply click on the photos showcased here to learn more about each Smurf costume. 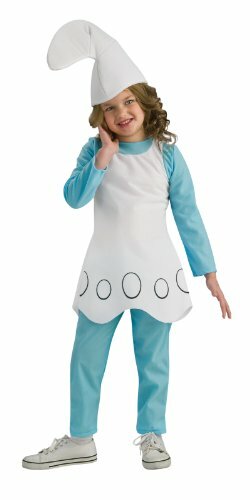 Tiny tots they may be, but they are big fans of the little Smurfs! 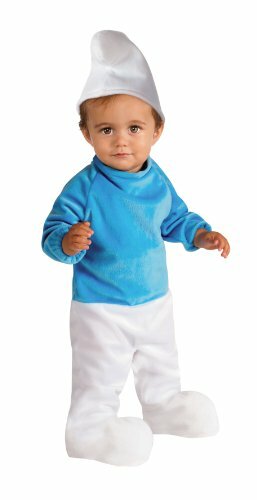 Your baby will be all smiles when they can dress up as Smurfs just like their big brother or sister. 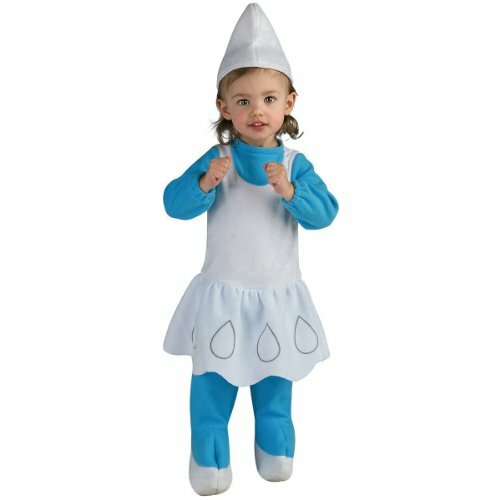 Aren’t these Smurf costumes for babies adorable? 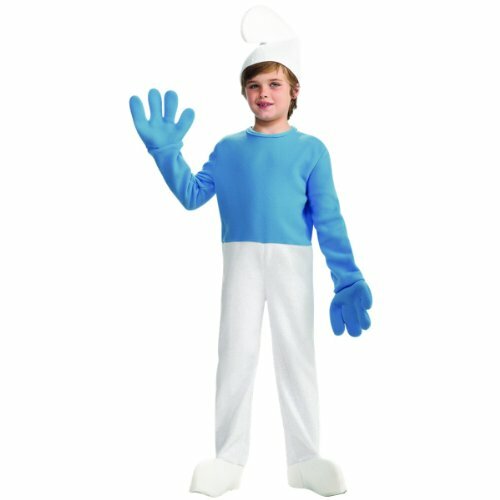 Kids will get a kick out of dressing as a Smurf for Halloween. 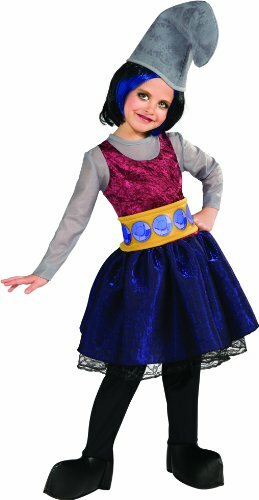 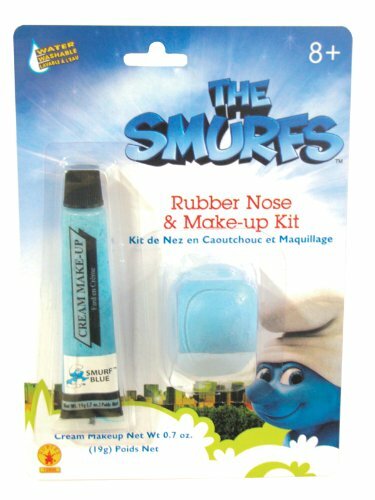 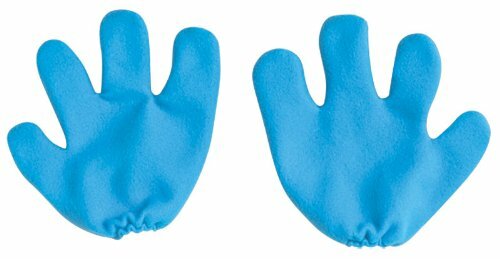 They will also enjoy having some of these Smurf Halloween costumes on had for dress-up play at home, anytime they desire. 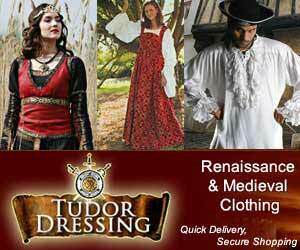 There’s something here for everyone, from babies to older children! 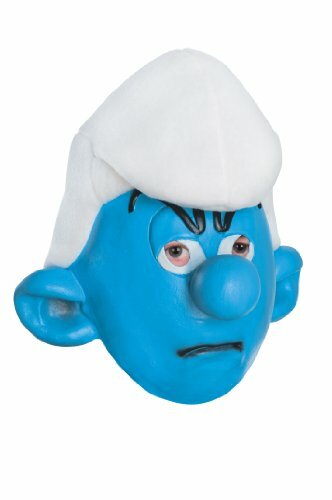 These adult Smurf costumes are just what any costume event calls for. 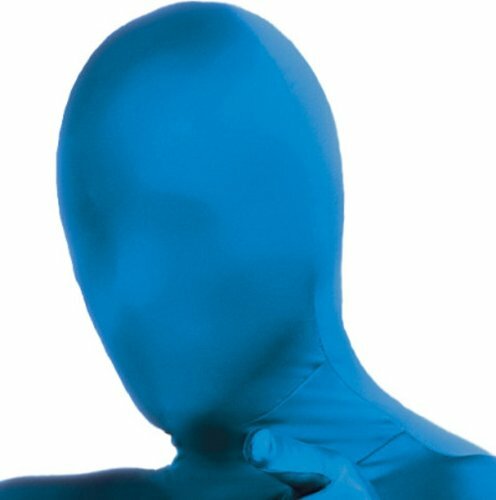 Go blue and go have fun! 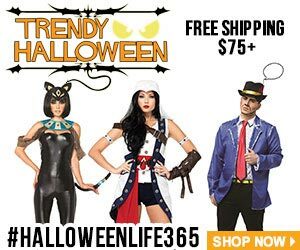 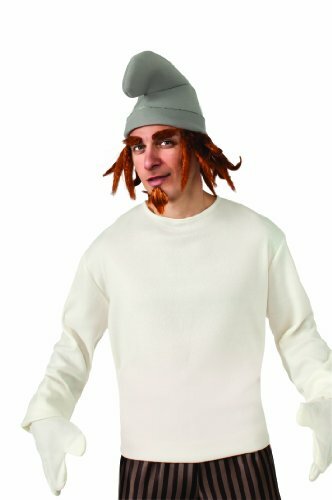 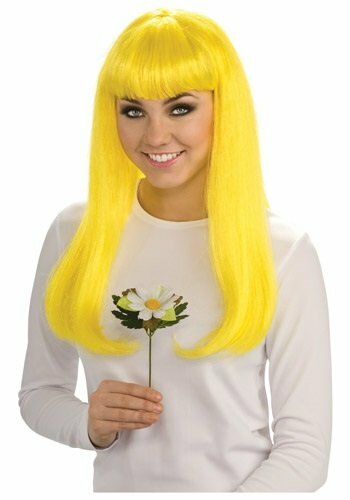 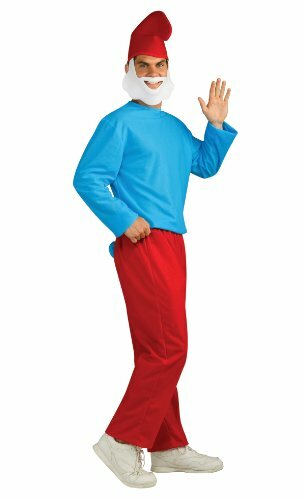 Adults will enjoy dressing as their favorite Smurf character. 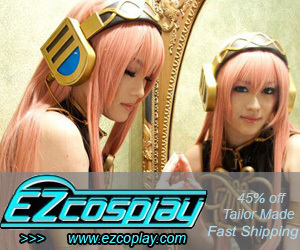 You can add accessories, if you want, or not…the choice is yours. 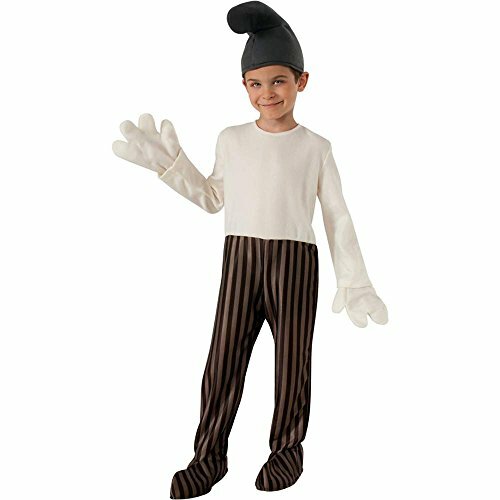 There is fun waiting to be had by all! 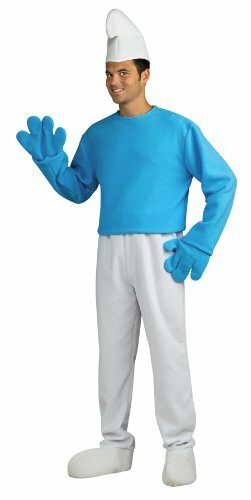 Papa Smurf Mascot Costume for Adults including: head + body suit + gloves + shoes. 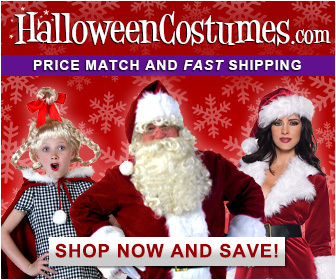 This is the ultimate costume for Halloween, promoting businesses, or for any fun costume event or party! 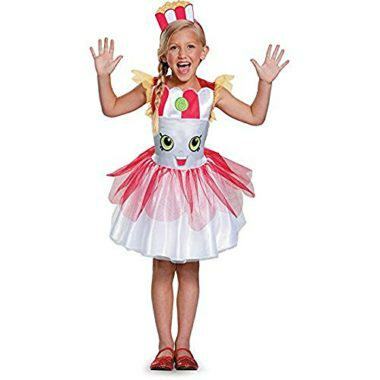 Are you planning a fundraiser for a children’s charity? 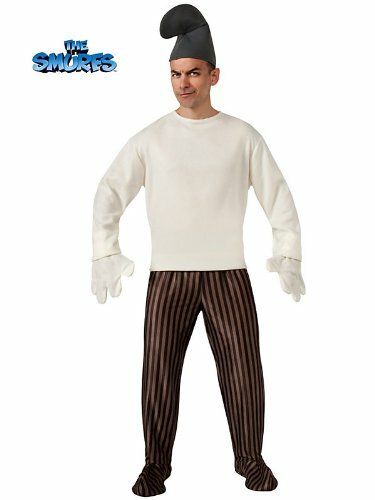 Will you be in a parade this Fall? 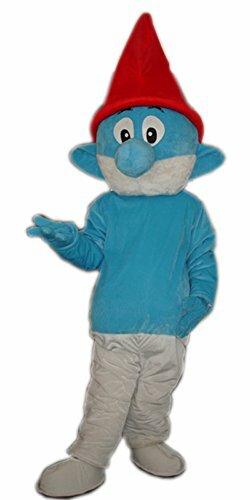 Papa Smurf is the perfect choice for an attention grabbing mascot costume. 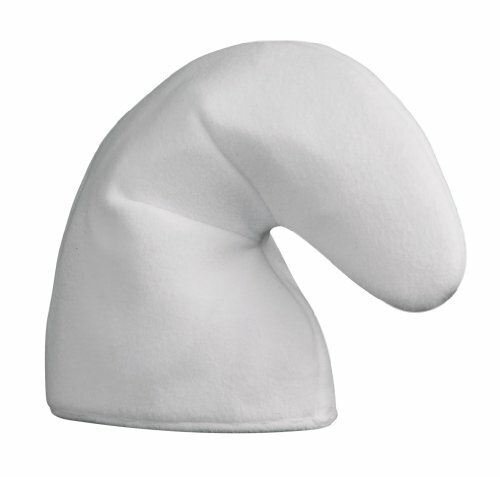 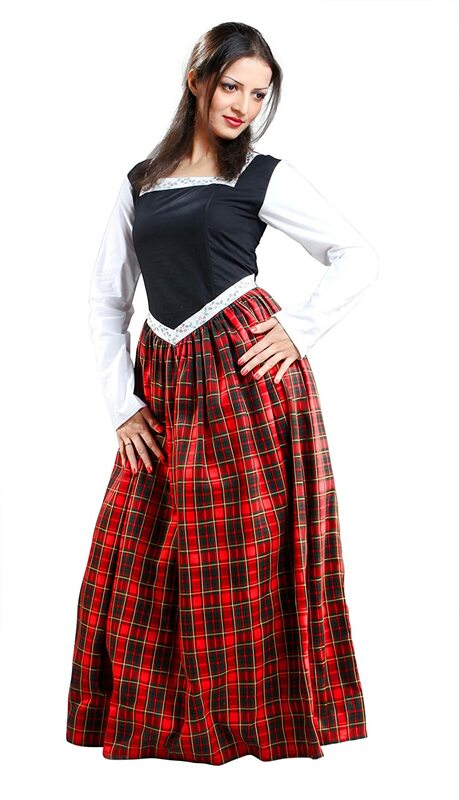 Comfortable and light to wear, it’s a great way to get attention for any event. 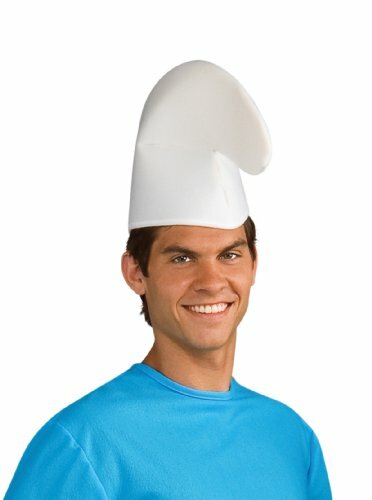 He’s so natural looking, don’t you think?